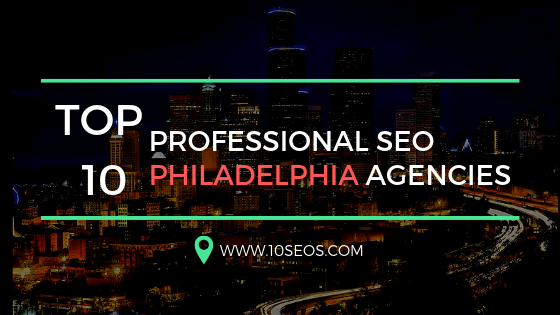 Create a list of SEO-related questions for every team member. Pair each team member with another. Have each team member draw a question. Give each member 5 mins to answer their question. This will result in conversation amongst everyone and it can be educational to hear how others answer the same question. 2. Getting up to Speed on New clients/industries. 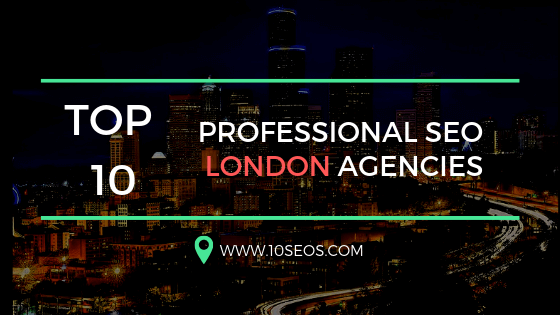 If you are in SEO agency world since years, you know whenever a new work starts, you spend a lot of time in learning about the business, their industry, brand, clients, messaging etc. 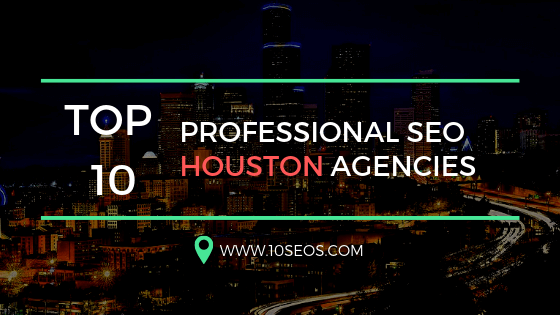 But if you haven’t been in the agency world or haven’t done it before then where do you even start ? In this training, ask each member what do they do to speed up? Who do they talk to? Do they have any shortcuts? 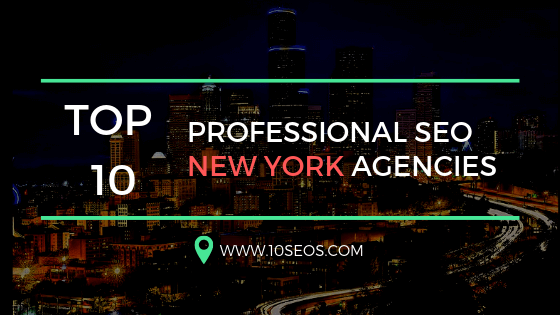 Client communication is one of the crucial and challenging aspects of agency life. Whether its phone, chat, text or email, how you communicate with the clients is the key. It helps set expectations, build relationships, ensures you get things pushed through and much more. You can outline the training as you wish or you can ask the team to read few articles and then discover words to avoid and how to structure emails as done by best Chicago SEO agency. 4. A day in the life. It is a fair question to ask what would you say you do here when each person has different clients, different responsibilities, and different skill sets. A day in life training helps gain insight on what each member of the team is doing, how they manage their day and what they find important and what people do outside of work. 5. Tools that are used. Ask each member to select 2-3 tools they use on regular basis and also discuss the unique ways in which they use the tools. For example, we all know how to use the keyword planner, but are you doing anything different with it? And this may help you find that your team is doing something that could make your life easier. You can mix your team training with both education and fun. Sometimes fun learning could be useful. 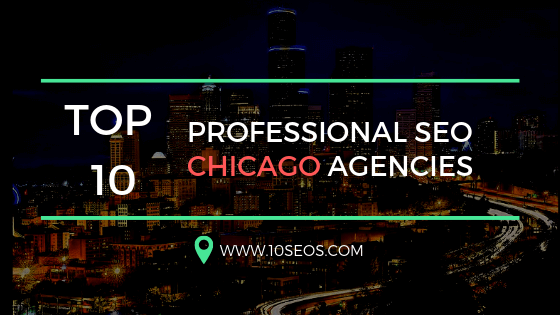 Here’s what a Chicago SEO company did to put together a fun training that helped address some of the marketing jargon we hear every day. Each team member will get a bingo board with marketing related terms. The bingo master will start drawing terms. When you get Bingo, you have to explain the meaning of each term in the pattern. So there are a number of ways, you can educate your team with fun. The goal is to make them understand the context. Creating better and effective reports is always a challenging part. Though there are tools available out there but they necessarily do not convey the same story you want to tell. So train your team on both how to analyze data and create better and effective reports for the clients. This includes where to focus , how to sell your points, what to avoid etc. This is up to you how you carry out this training but the point is to help your team better understand how to look at things , how to interpret, and how to talk about it. With its ever changing interface, usage of it might get tricky unless you spend a lot of time. So make sure that your team understands how to use it.